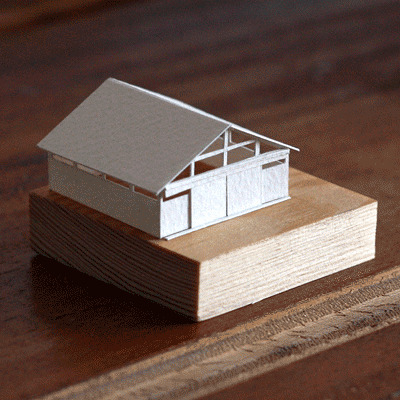 Edinburgh-based artist Charles Young is building a paper city on Tumblr. Every day, he posts a new building or piece of infrastructure that is painstakingly drawn, cut, and assembled from paper. The most delightful part is that each daily addition is presented in the form of an animated GIF that brings the item to life. I can't help but smile whenever one of these pops up in my RSS reader.